Die-casting aluminum housing, super resistance to corrosion. 1806 series luminaire is the ideal solution that fulfills requirements of functional street lighting and residential areas, which work with outstanding heat dissipation and compacting system. Equipped with high quality electrical components, long lifetime is assured. Efficient system could reduce energy consumption and create a more attractive urban living environment and visual comforts for public and residential areas. 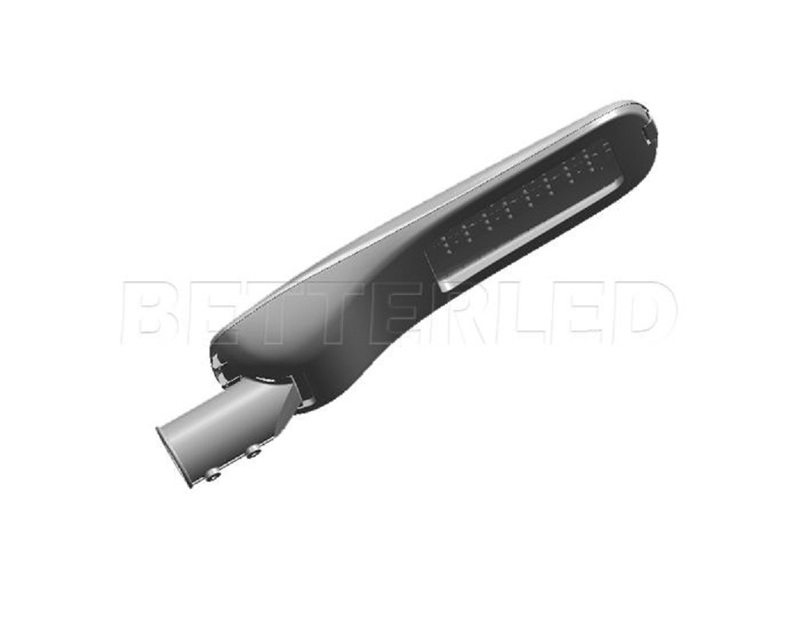 1806 series LED street light luminaire come with a robust optic compartment design, enable many different options of LED chipset and optic lens modules, which will help customers to always cope with the latest development of efficiency of LED by using different types of LED. Economic luminaire can either be post-top or side-entry mounted. Economic luminaires are fitted with an adjustable inclination system to facilitate photometric adjustments on-site for optimal photometric performance.